In the lore of The Last of Us, September 26 represents the day the Cordyceps virus reached critical mass. A grim day for the inhabitants of that world, perhaps, but for Naughty Dog and The Last of Us community, it’s Outbreak Day—an annual fan celebration featuring deals on the game, DLC, and merch, as well as the debut of new collectibles, and more. 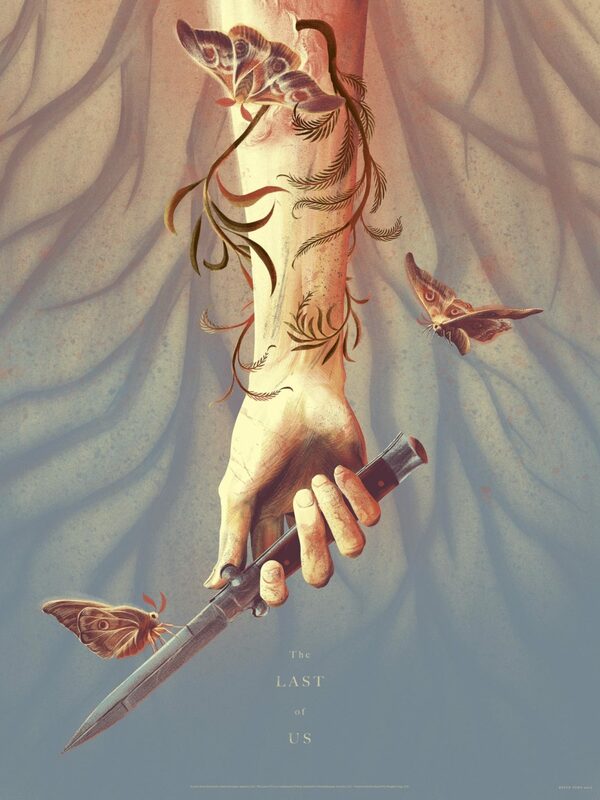 This year, we wanted to create something special, so we teamed up with Mondo to create a limited edition poster inspired by The Last of Us. Illustrated by Kevin Tong and developed in close collaboration with the studio, this incredible design is part of a small volume production and each will be individually hand numbered and signed by the artist. So, how can you get one? The poster is slated to go on-sale today, Monday, September 26, at 10:00am PDT / 1:00pm EDT / 7:00pm CEST (Find Your Local Time) on MondoTees.com. Again, quantities will be limited, so when the time comes, you’ll want to act fast. Alongside the poster, we’ve worked with PlayStation to coordinate a global Outbreak Day sale on the PlayStation Store. The sale will run for the next week and includes significant discounts on The Last of Us Remastered, the Left Behind standalone DLC, select multiplayer add-ons, and the Outbreak Day PS4 theme. Pricing and availability will vary, so fire up your PS4 or check the PlayStation Store to find the deals in your region. Lastly, the PlayStation Gear Store is offering 20% off on The Last of Us apparel and collectibles. But we also want to hear from you. Share your The Last of Us memories, gameplay videos, screenshots, and original art with us on Facebook, Twitter, and Instagram and use the hashtag #OutbreakDay2016. You can also submit original creations to us directly via the Naughty Dog Tumblr.